KP IT Board (KPITB) has planned to initiate the program to grant fund for the speedy development of the province’s phenomenal entrepreneurs. The grant funding program would connect the entrepreneurs to KPITB. This would create a relationship of demand and supply as entrepreneurs has ideas but no source of money and KPITB will be granting that money i-e amount of 2 million PKR. Such an opportunity would encourage the local idea developers to come forward and give an impact to their ideas. It’s a project of experiential and intentional process that would allow the teams to explore their own personal growth and self-efficacy to have a greater sense of being able to make a positive difference. Around the globe, a great percentage of failure is observed in starting-up new business initiatives. These failures are mainly due to the constraint of initial investment, unavailability of free/low cost guidance, un-awareness of market trends and lack of technical expertise. The chance to provide hands–on support in the form of Grant, guidance and information, and to connect startups with strategic resources and to bring creation of innovative and sustainable start-up companies and support their growth and development. To transform the startups idea into a funded project to help incubatees getting fund/grant to innovate, grow and sustain their business. The need for developing a Testing Agency for Automated Recruitment Process is driven by number of factors mainly efficiency, transparency and scalability. Automated Recruitment Process is efficient means of assessing candidates in huge numbers under identical conditions. Automated Recruitment Process provides a tool to benchmark candidates in a uniform manner, but most importantly it is the apparatus to ensure transparency & credibility. The current recruitment and assessment process is inefficient, prone to errors and performance issues usually go unnoticed due to lack of regulatory oversight. The KP IT Board Testing Agency can be easily scaled by expanding the testing labs all over the province to extend its benefit to remote and far flung areas to ensure the convenience of the applicants. KPITB has launched its Durshal (a pushto word for doorstep/gateway) centers all across Khyber Pakhtunkhwa. 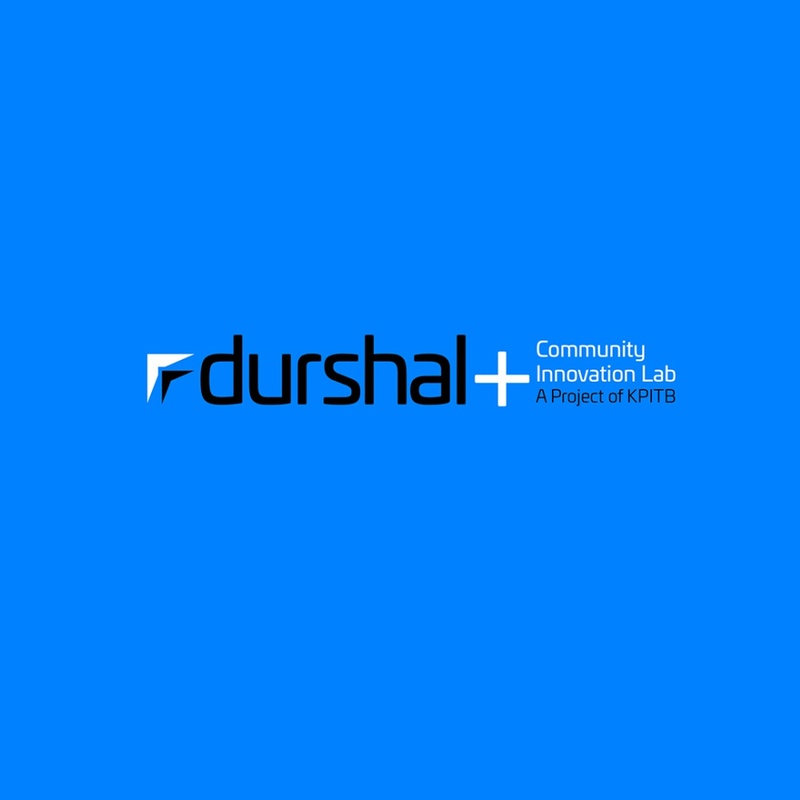 Durshal centers are envisioned to link communities with the growing opportunities in technological developments. In addition, Durshal centers aim to advance entrepreneurship with a view to promote inclusion, particularly of women and other disadvantaged groups. So far KP IT Board has established Durshals in Mardan, Swabi, Swat and Peshawar while the process has been initiated for remaining 3 locations.Durshal Government Innovation Lab is a platform for launching the KP Civic Innovation Fellowship Program and aims to bring about the much needed technological revolution in the province. Durhsal provides a vital link between the local governments, tech industry, IT entrepreneurs and investors to anchor KP’s digital transformation.